Are You Looking for Furnished Apartments Temporary Housing? Need an extended stay solution that is better than extended stay hotels or corporate housing? Between Moves offers fully furnished, condominiums, private homes and short term housing serving Seattle’s Eastside communities of Redmond, Kirkland, Bellevue, Bothell and Woodinville and the Everett/Mt. Vernon area with a property on Camano Island. Most locations are in or near downtown Bellevue, Redmond & Kirkland, which is 15 miles (or less) from downtown Seattle. 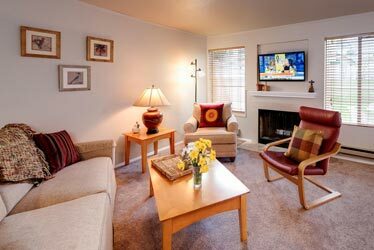 Extended stay corporate housing for your short term temporary housing needs. Thanks so much for your prompt replies, I really appreciate your great service! See what sets us apart from the typical extended stay housing by visiting our property features, comparing our rates, and learning how our personal service makes your transition effortless. Very competitive rates starting at $119 per day to $159 per day (based on approximately $3570-$4770/month) Including ALL utilities, extended cable and secure WiFi. Short–term flexible stays and departures. The rent is pro-rated to the exact day you need for temporary housing. Minimum 30 night stay. 2 week advance move out notice. Personal, professional service - locally owned and managed 7 days a week for the past 25 years; one dedicated point of contact. 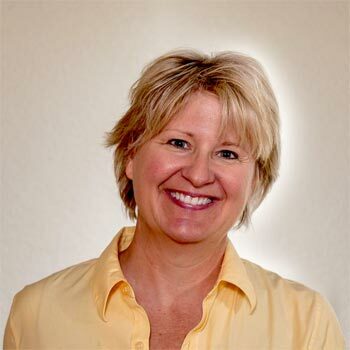 Reach owner Coral every time (425) 822-0533! Ideal locations - REDMOND, KIRKLAND, BELLEVUE - central and convenient, easy access to restaurants, grocery shopping, metro bus lines, parks, schools and services. Individually owned properties (1, 2 or 3 bedroom condos and homes) - NOT noisy, crowded apartments. Beautifully furnished and completely appointed - way above and beyond a typical corporate rental. Unpack your suitcase-that’s all you’ll need. Relax…. You are home! Mike Fedyaev recommends Between Moves furnished apartments temporary housing redmond kirkland: "We absolutely loved our stay with BetweenMoves! We needed a furnished apartment for my wife and me for my international work transfer period. 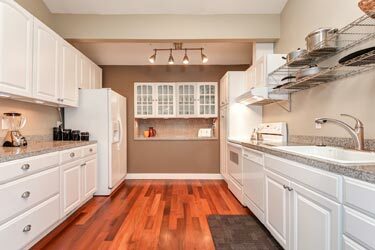 The property we rented in Redmond was in excellent condition, with carport parking included, very bright and clean, nicely furnished, with all the kitchenware, linens, towels, vacuum cleaner and even some toiletries and detergent. Outstanding location, right beside a bus stop with convenient commute to Seattle and Bellevue. 10 minute walk to Redmond Town Center with shops, restaurants and entertainment. Quiet environment and friendly neighbours. 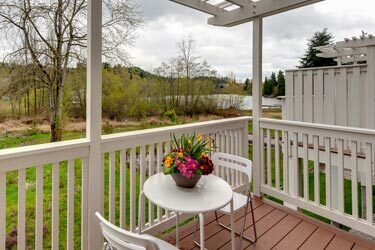 The balcony overlooks Sammamish river and trail. 15 minute trail walk to Marymoor Park entrance. The property and the whole condo complex are very well-maintained. Special thanks to Coral and Erik for being very professional, responsive and cooperative. We only wish we could stay longer! We are very glad to recommend staying with BetweenMoves if you need a furnished apartment with easy access to highway and public transport, shopping/entertainment, nature and walking/running/cycling trails."